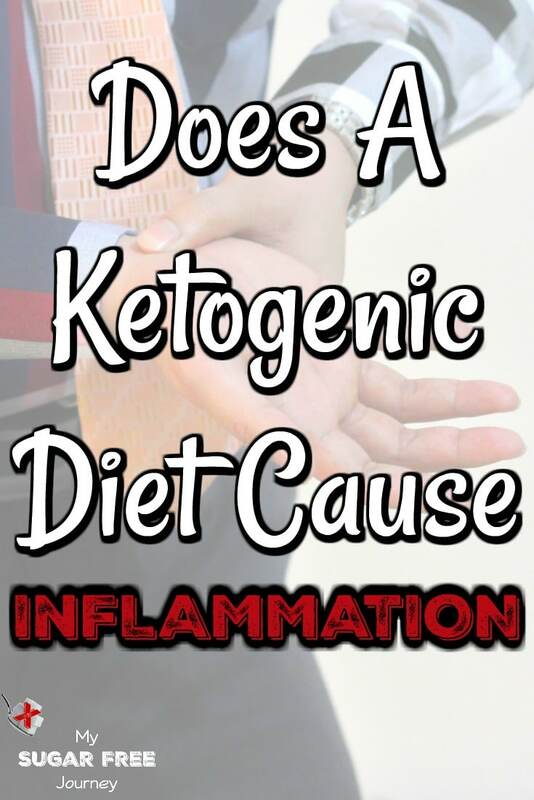 In 2006, The American Journal of Clinical Nutrition released a study headed up by Dr Carol Johnston that seemed to show that the Ketogenic diet increased the amount of inflammation in the bodies of their test subjects. Since then, every once in a while someone will cite this report as proof that the Ketogenic diet causes inflammation. Let’s take a look at this study and see what it says. The key line here is the increase in the amount of Arachidonic acid in the blood of the ketogenic dieters. Arachidocic acid is an Omega-6 fatty acid known to promote inflammation in our bodies. So what does that mean? 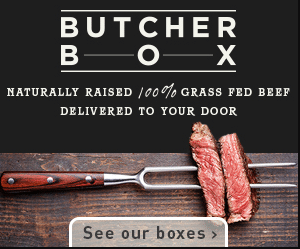 It means they were eating some wildly poor quality meat on this diet that contained large amounts of Omega 6 and very little offsetting Omega 3 fatty acids. 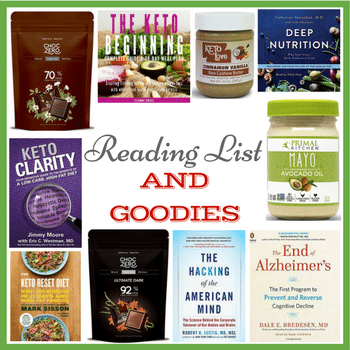 In short, this study put participants on a diet that while being technically ketogenic is not the whole foods diet consisting of high quality fats that most practitioners of the ketogenic diet strive for. Something else that is mentioned in the results is that the “perceptions of vigor were more adversely affected by the KLC than by the NLC diet.” It should be noted here that this was only a 6 week study so participants were probably only just beginning to be keto-adapted and were probably experiencing the “keto flu” that usually accompanies the transition phase of the diet. Even with all these caveats it is still surprising that there was an increase in the amount of inflammatory markers because one thing that the ketogenic diet has been shown to do time and time again is to decrease the total amount of inflammation regardless of food quality by reducing the amount of free radicals created by cells. Ketones are a “cleaner burning” energy source than glucose so less metabolic waste is produced as they are used for energy which in turn produces less inflammation throughout the body. My guess would be that if this experiment would have been continued for another 6-8 weeks, they would have seen the typical drop in inflammation usually seen on the ketogenic diet. 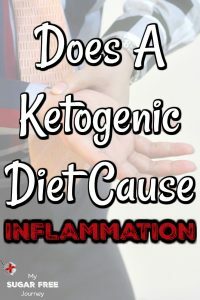 I can tell you from personal experience that one of the things that happened when I first started the ketogenic diet was I lost s much inflammation that my wedding ring flew off my finger after just a few weeks eating this way. It wasn’t the weight loss, it was just the loss of inflammation in my fat sausage fingers that made them small enough to lose my ring forever. Still kind of sad about it. If you are at all concerned about inflammation, you can request a CRP Test from your Dr which will measure the amount of C-Reactive Protein in your blood, a marker of inflammation. 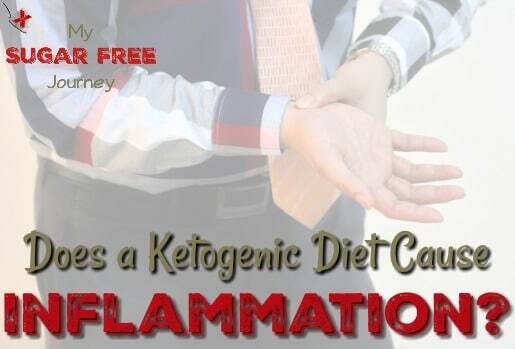 Taking a test both before you start the diet and perhaps 2 months after you start will give you a good idea of your personal levels of inflammation and how the ketogenic diet is affecting you. 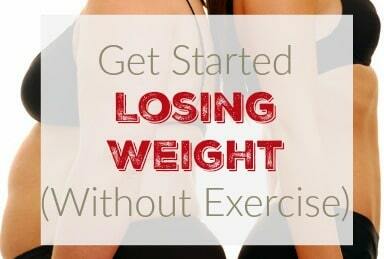 NEXT POST Next post: 10/4 Weightloss Wednesday: A Little Muscle! 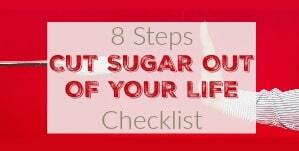 Read this and was surprised because I have been told that sugar any way was like putting gasoline on a fire. 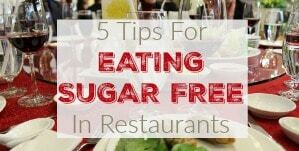 And even fruits and vegetables that have carbs r sugar to your body. With me having severe arthritis I am full of inflammation. I agree. That’s why I thought that study was interesting enough to write the article. 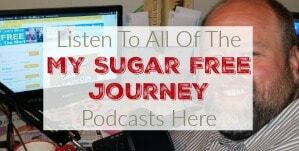 My personal experience and everything I’ve read tells me that inflammation markers go WAY down once the sugars and grains are gone from the diet. In fact I lost my wedding ring because my inflammation dropped so fast that I went to put my seatbelt on and it flew off my finger and that was before I lost much weight. You didn’t lose inflammation when your ring flew off your finger! 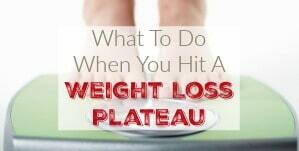 You lost water weight because you cut out your carbohydrates – hence hydrate! Also, CRP is not a good indication of arterial inflammation until severe damage has already taken root. A better marker is the LP PLA2 from Quest Diagnostics. Been in the business for 30 years to give you an idea! I’m sure water was a factor but it wasn’t the only factor. I could tell from other ways (my chipmunk cheeks went away, I could actually see veins under my skin, joint pain lessened, etc) that inflammation went down as well. Also, a CRP panel is great for testing the level of overall inflammation in your body. If you lessen that, you also lessen the risk of CVD. If you are already at risk for CVD, then absolutely do a LP PLA2 but if you are just looking to track your inflammation, to a CRP.